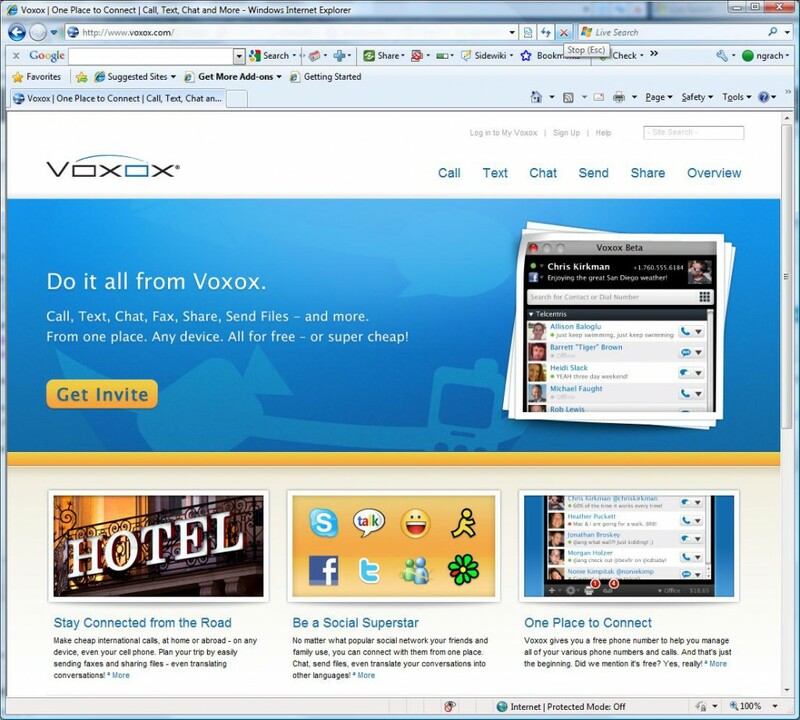 Since the last post, we’ve been working away on a bunch of things, including a brand new Voxox web site! What do you think of the new site? Comment below.. The new site has a ton of great info, including fun ways to use Voxox, all the stuff you get for free, cool things you can buy super cheap, and much more… so check it out at www.voxox.com! Also, you may have noticed that we’ve rebranded Voxox -- new logo, new colors, even a new way to write it (“Voxox” is now a simpler “Voxox”). If you haven’t yet signed up, what are you waiting for? Get your new Voxox invite here.